1989/90 is often considered a key caesura of the twentieth century. By looking at the long-term developments surrounding this historic event from the mid-1970s to the beginning of the new millennium, this project analyses the social changes that paved the way for and shaped all three stages: the late phase of the GDR, the peaceful revolution, and the transformation that followed. Dynamics and tensions of the East German lifeworld throughout the period of regime change will be examined in four case studies focused on housing, local political culture, education and consumption practices. All four studies combine archival sources with oral history and the secondary analysis of social science data. The results will be placed in the context of other late or post-communist countries as well as the context of other societies in transformation. At the centre of this project lies the creation of small, restricted public spheres and their significance for the development of dialogue- and consensus-orientated forms of civil participation and politics in East Germany. Hostile or friendly takeover on? 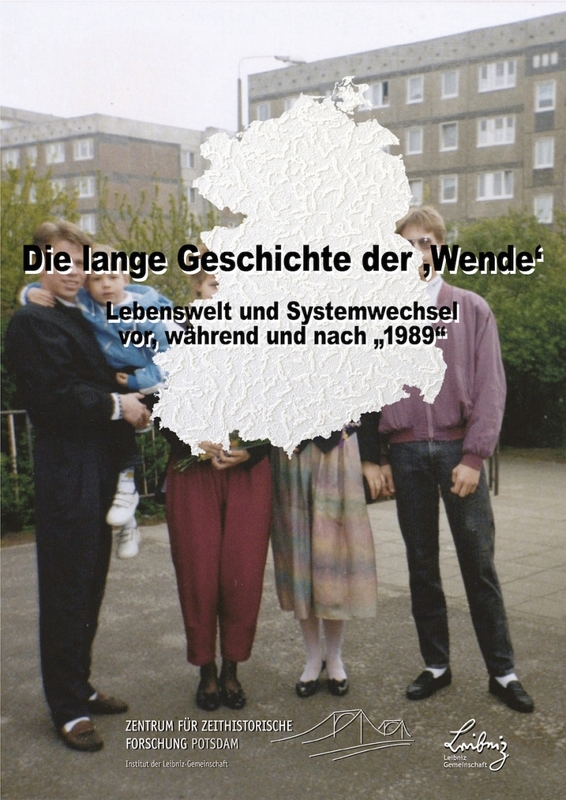 This PhD project investigates the process of the merging of Bündnis 90 [Alliance 90] and the Green Party in a long-term perspective from 1989 to 1998, when Bündnis 90/Die Grünen joined the first red-green federal government in Germany.